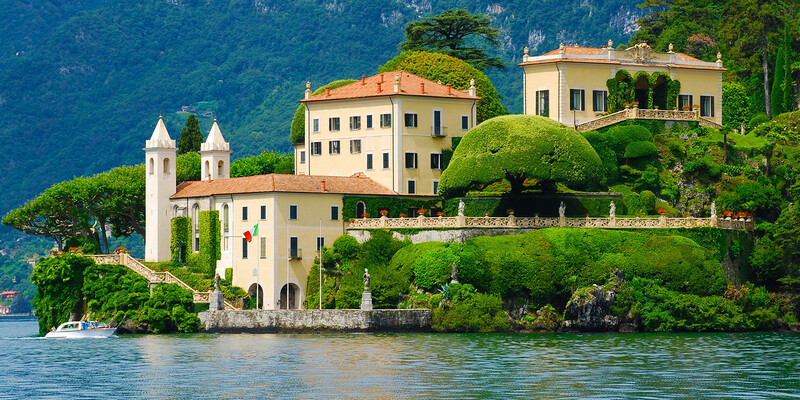 The Villa del Balbianello has been a hot favorite location for many feature films and now it is going to witness the grand wedding of Ranveer Singh and Deepika Padukone on November 14 and 15. Very few guests are invited to the wedding because the wedding couple is hosting two big-fat receptions in India. Only Sanjay Leela Bhansali and Farah Khan from Bollywood are invited to the villa to attend the wedding ceremony. Deepika Padukone has selected the venue for the reception. 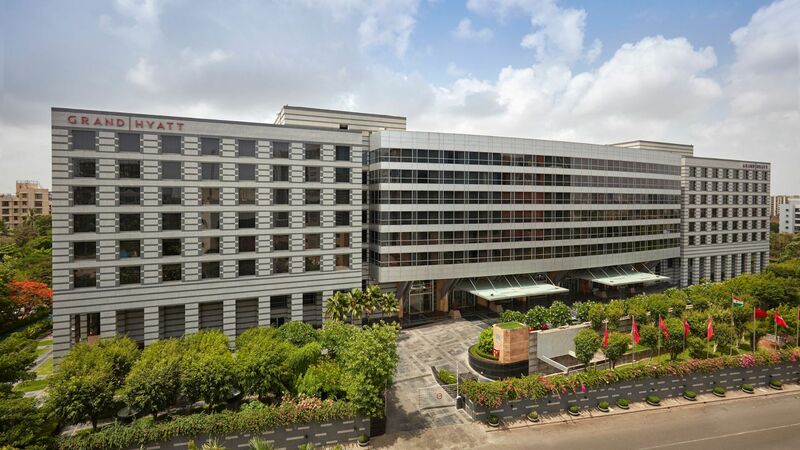 She wants The Leela Bangaluru to host the reception. The fans would be delighted to know that The Leela is a franchise of the Le Cirque Signature, New York. The food chosen for the reception would be South Indian and will be prepared exclusively for the wedding guests. This reception is for Bollywood friends and well-wishers and for this reason only the who’s who of the Bollywood are invited to the party. Not much information is available about the menu of Grand Hyatt reception but it is expected to be as sumptuous as the list of guests is. The affair that started in 2013 at the sets of Goliyon Ke Rasleela Ram Leela and kept the Bollywood reporters guessing about its future will turn into the couple – Ranveer Singh and Deepika Padukone – getting married. It will be a very intimate affair but the entire Bollywood fraternity and fans would watch the couple tying the knot on social media.